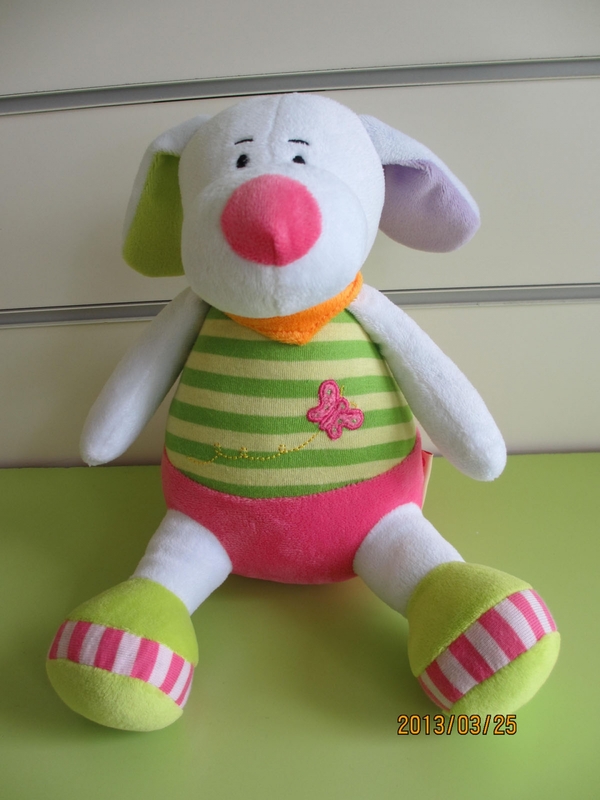 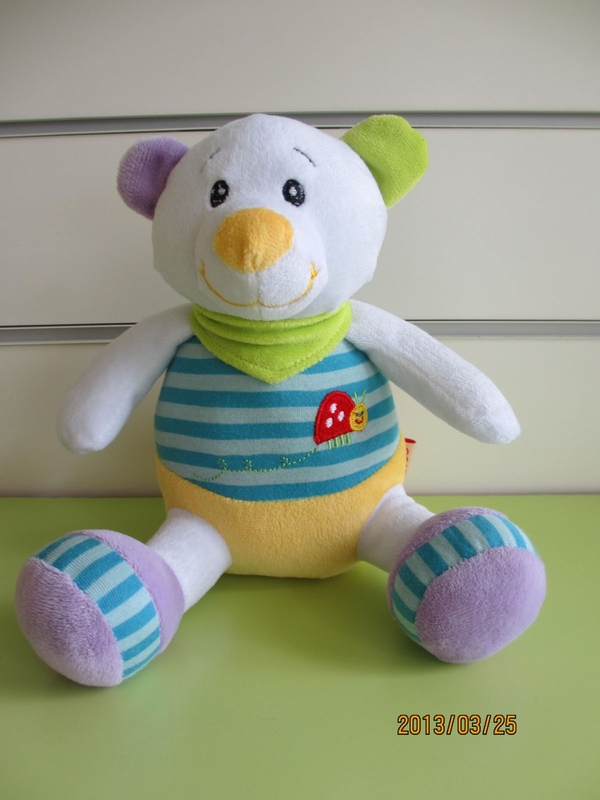 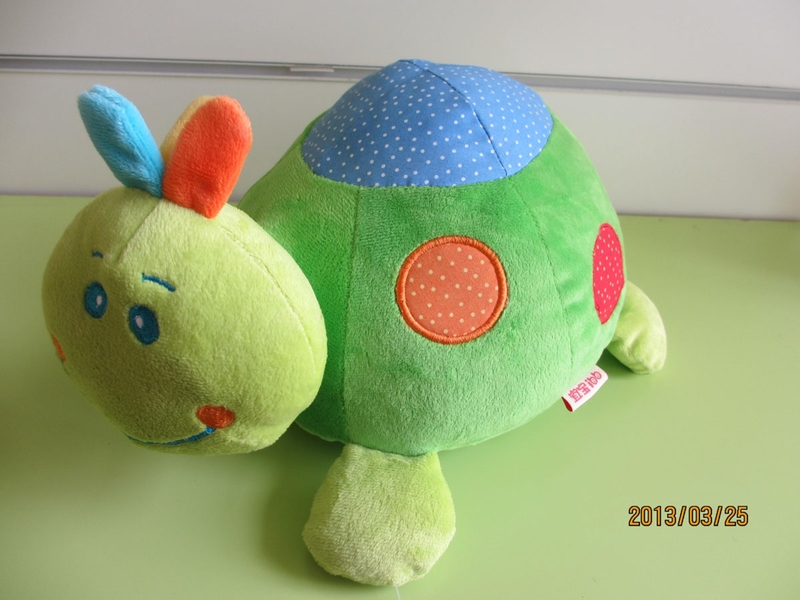 Yancheng Baby Arts & Crafts Co., Ltd.
Yancheng Baby Arts & Crafts Co., Ltd. is a Sino-foreign joint venture. 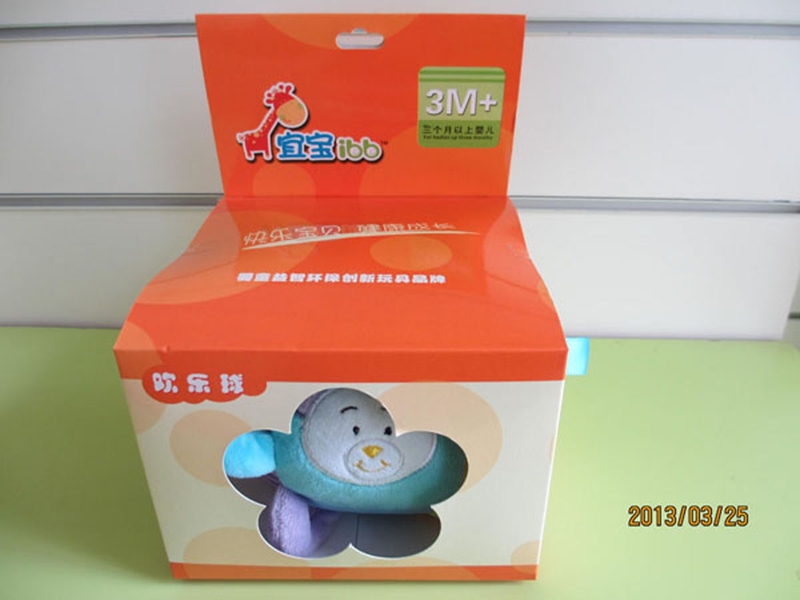 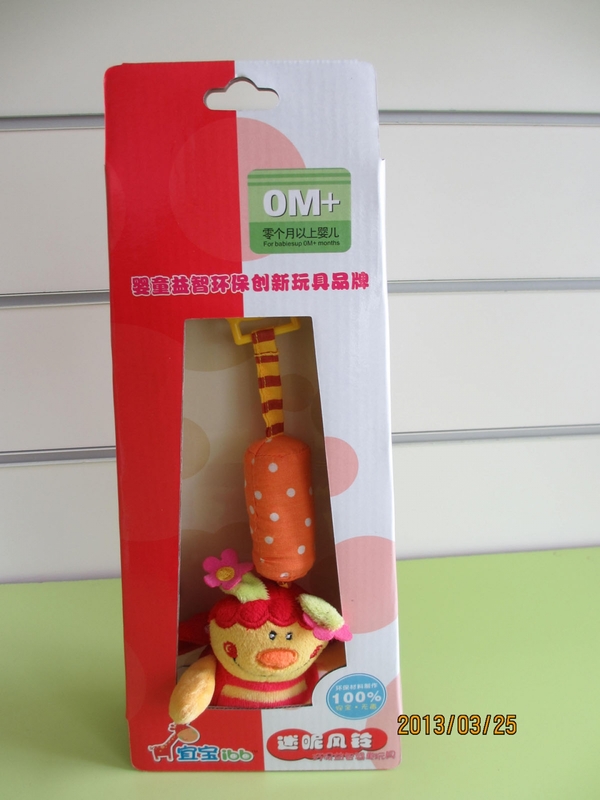 We offer a wide range of baby products. 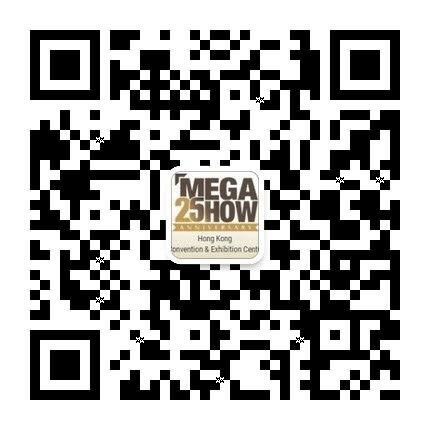 Please come to our booth to get amazed by our products.